It's World Nutella Day! 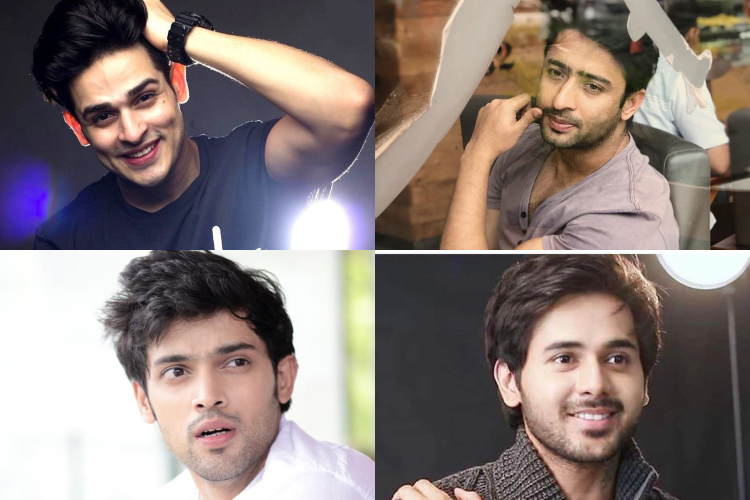 Let us look at some of the 'Nutella Boys' of TV! They say happiness is a big jar of Nutella and we couldn't agree more. Today is World Nutella Day, and we feel that one should just take a moment to appreciate this delicious spread. Can we hear a loud cheer from Nutella lovers already? On this 'delish' day, we are bringing up the list of boys who we think are the Nutella boys of Television Industry! Priyank tops the chart as he is charming and girls all over the world are already gaga over his cute looks and did we talk about his smile? Karan, no doubt, is the chocolate boy of the industry. He is the happy-go-lucky boy we'd want to hang out and chill with. Shaheer is the potent mixture of hunkiness and cuteness. He is handsome,and when he smiles, girls go crazy all over the world (us included). Nutella Boy, Indeed. He is just too cute and we love his looks! Cute as a ****on, we say! Parth is THE chocolate boy. Prerna, we envy you! It's just a charm to watch Randeep in his good boy looks. He is a an adorable boy and deserving contender of the title of Nutella Boy! You look at Mohsin and all you can do is stare. We are already lost in those eyes. Can someone send us a map to reality? GPS, May be?